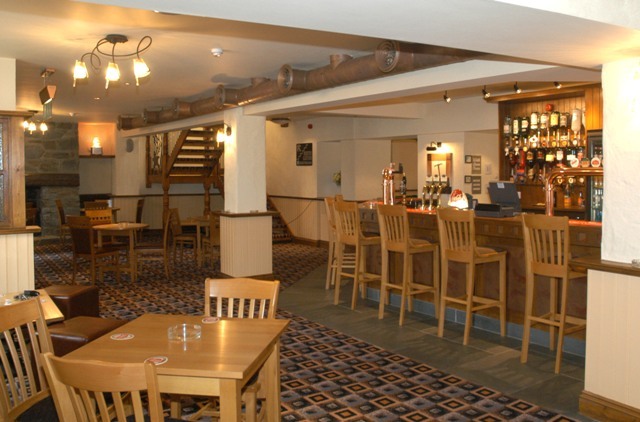 The Blacksmiths was a pub refurbishment with a different. 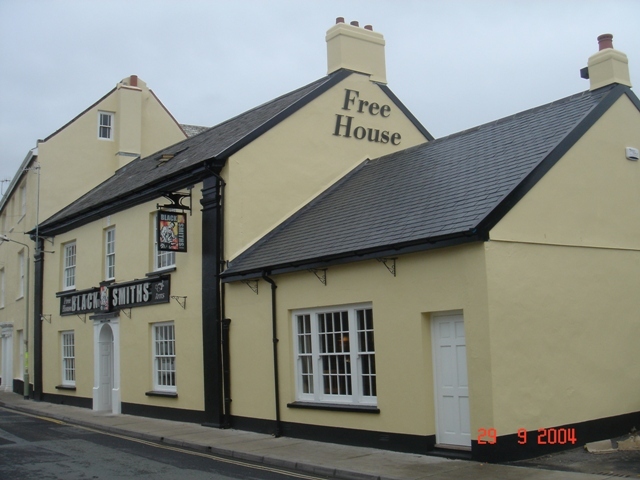 Our client Mr Robert Braddick wanted this public house to be totally renovated at the same time, so this 2 story building had a major refit. 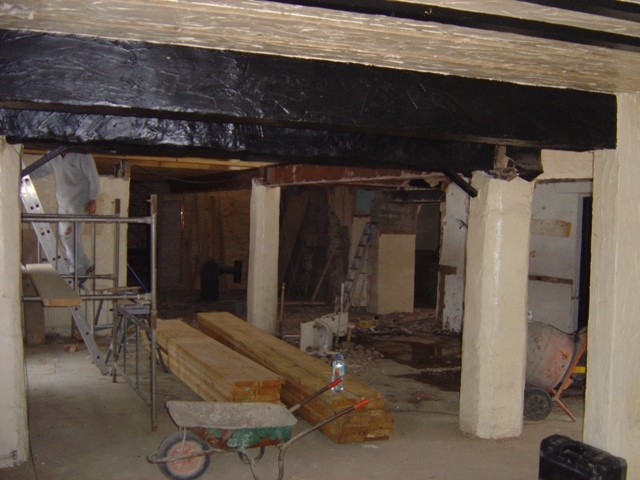 Starting with a total gut out including all floors, the roof and some of the structural supporting columns, also with the added fact that the building was split on the first floor to allow for the entrance for the apartment that was in the roof. 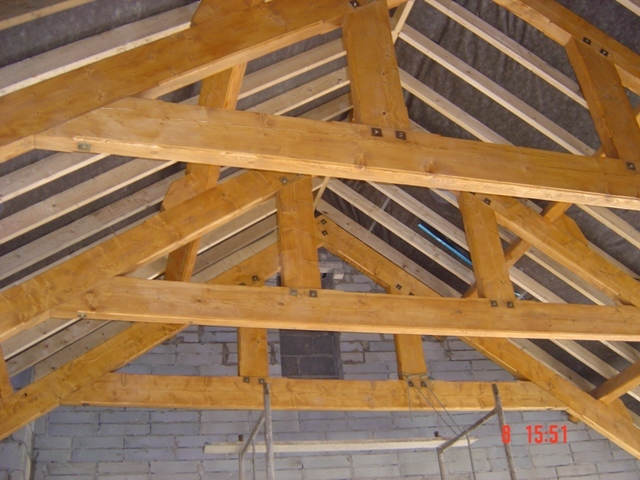 This meant considerable sound proofing and fire protection constructed between these areas. 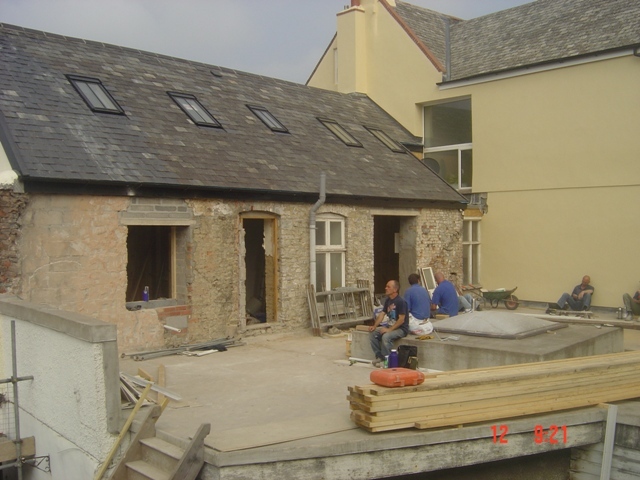 Also a major decked area constructed for a rear beer garden on the first floor height, with steps leading to the Tarker trail (A disused railway line now a cycle track along the river Torridge and river Taw). 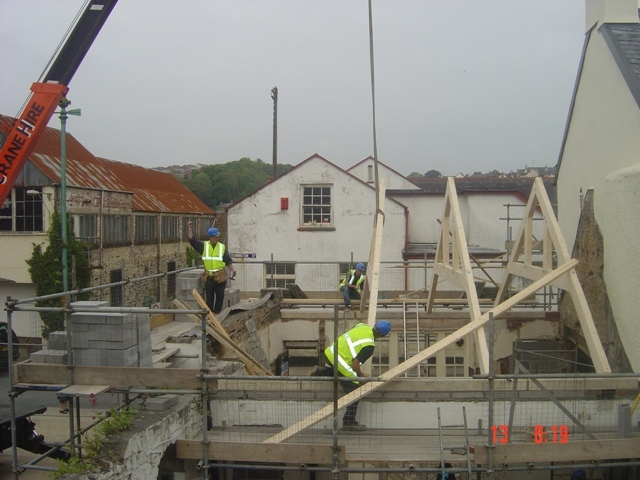 The pictures show form start to finish of the internal and external views points of the construction. 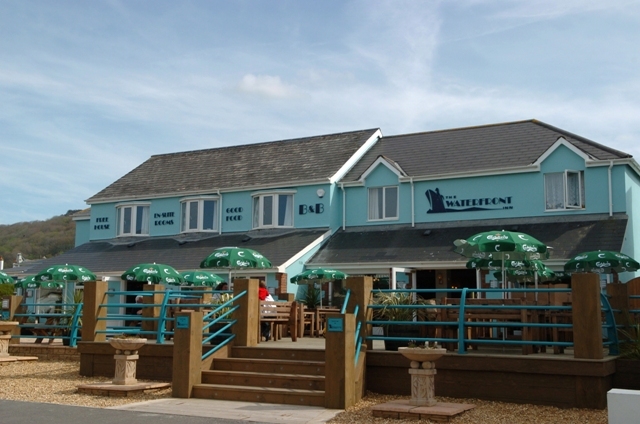 The Waterfront Inn, Westward Ho! Our client Mr. 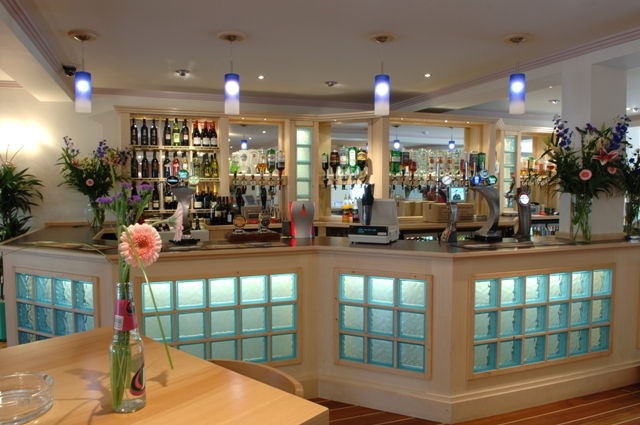 Rob Braddick had an extensive refit on this public house, comprising of a 3 phrase refit. 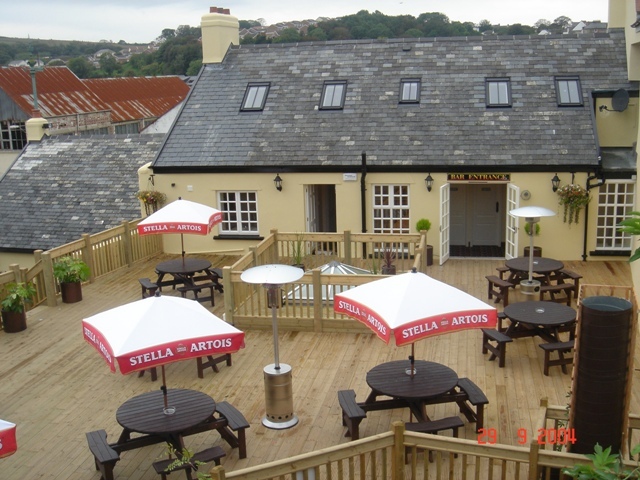 The frontage of the pub, consisting of raised deck seating area, lower level slabbed area, access ramp and steps, with large post and decorative rails. 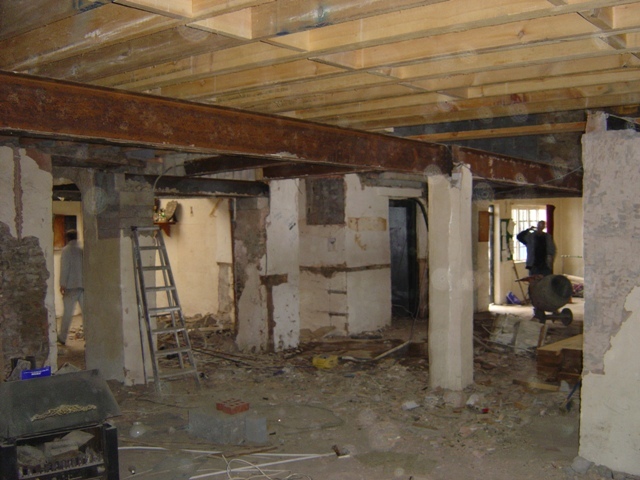 Complete internal refit, consisting of removal of internal walls and major structural works, repositioning of bar, new kitchen, new seated dinning area, six apartments built for Bed & Breakfast and new toilets, female, male and disable. 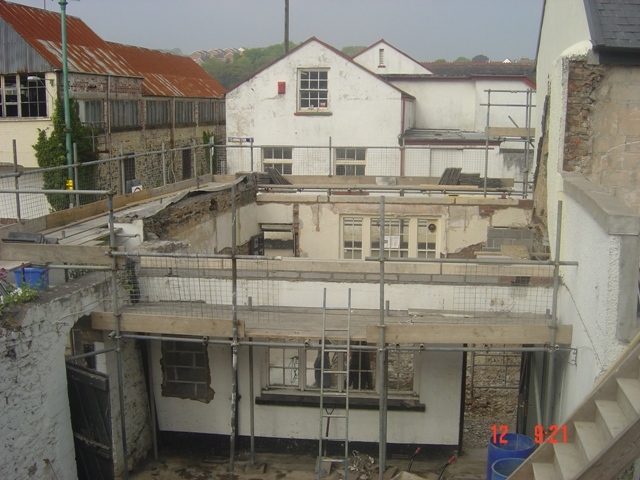 To the rear of the pub, a large extension for four pool tables, separate building for indoor children’s area, raised terraced beer garden and revamp of the car park. 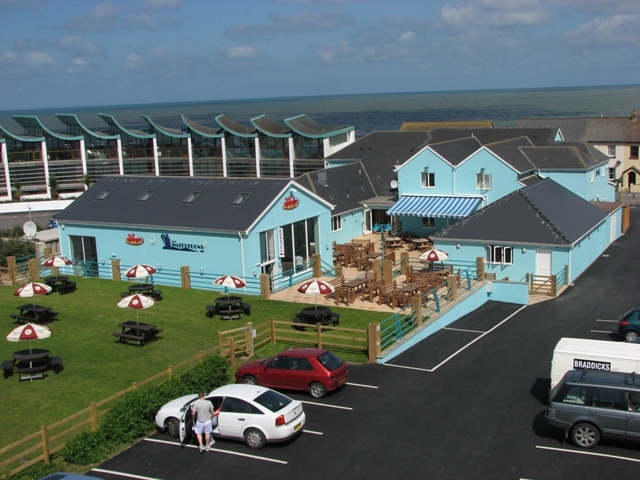 The Blacksmiths Arms, The Waterfront Inn & Braddicks Leisure Logos Are The Property Of The Respective Owners. 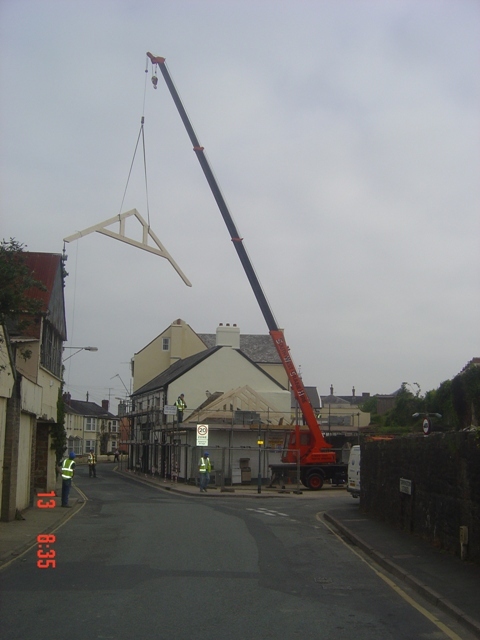 Horrell Builders Ltd Has Obtained Permission To Use All Logos.